Can life imitate art? 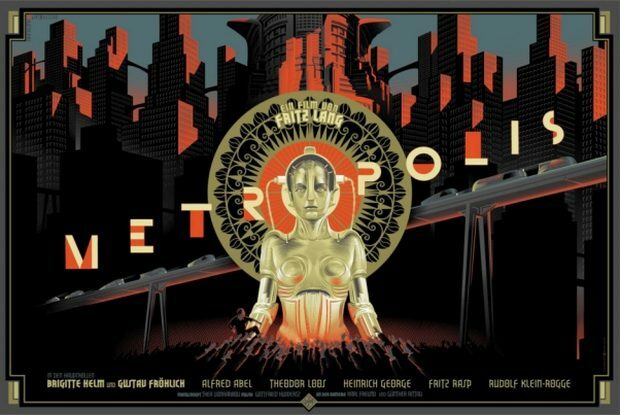 Well, a silent movie from over 90 years ago might exclaim a resounding “Yes!” That movie is the classic Metropolis, that premiered in (Weimar) Germany in January, 1927 – widely considered to perhaps be the first science fiction movie, it is set in our present, the 21st century. In many ways it anticipated today’s titans of Silicon Valley, which is the thrust of this article – but first, as a necessary setup, a quick overview of the movie itself.